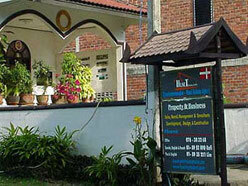 Established in 1999 eT Hus Phuket Property is Thailand’s best real estate and land agency. With over 20 years of experience in Phuket property and real estate we provide the very best service and support for the construction, sale and rental of Phuket Property, Phuket Land, Phuket Condominiums and Phuket rentals. And mediate design, construction, sale and rental of Phuket land condominiums, villas, houses as well as parcellation and plot. 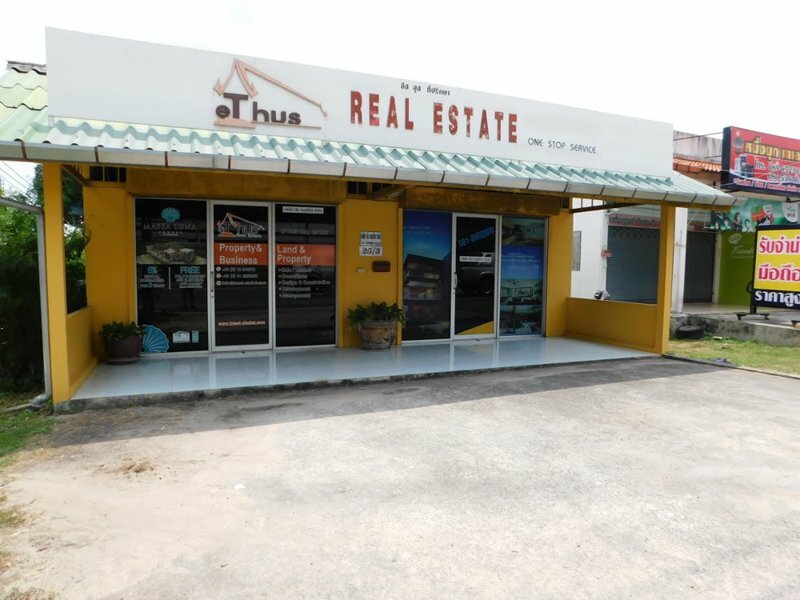 eT Hus Phuket Property owner Rafi Kobeissi (Danish) has many years’ experience in construction, purchase, sale and rental of land and properties as well as international business service; and speaks Danish, English, French and Thai. Together with our thoroughly selected and highly qualified collaborators in Phuket property and business, are always capable of providing the very best guidance and finding a safe solution. Just leave the rest to us, it is our responsibility. If you wish to buy land, villa, condominium, apartment or house in Phuket, please take a look in our database and try our easy way to search your property or land in Phuket.